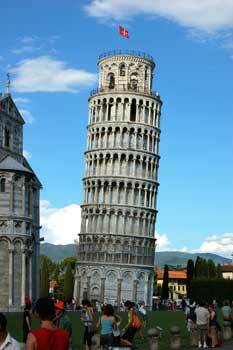 Casa Verde - Local information for Pisa, Florence, Pescia, Lucca, etc. 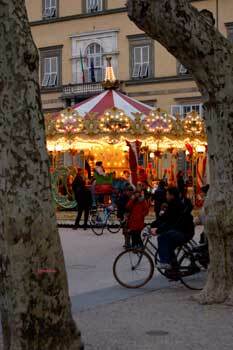 Viarregio: 60 km (39 miles) - Approximately 60 minutes by car (Webcam). There is an accessible swimming pool 10 minutes drive away, at Hotel Lorenzo, on the way to Pescia. There is a grocer’s shop and Post Office in the village (Vellano): 0.01 km. The nearest town, Pescia, which is a city, is a 20 minute journey down the hill, where there are several supermarkets and a variety of other shops and services, including a major hospital. There is a regular street market in Pescia every Saturday morning in the small Piazza del Mercato. 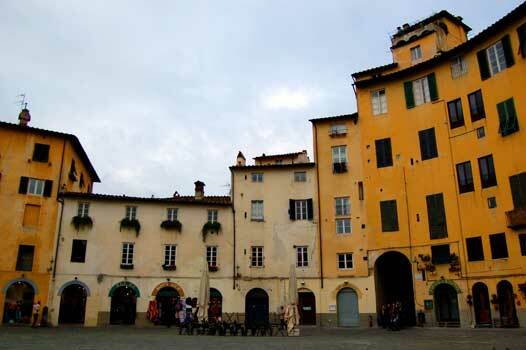 The ancient walled city of Lucca is just a 40 minute drive from Vellano. 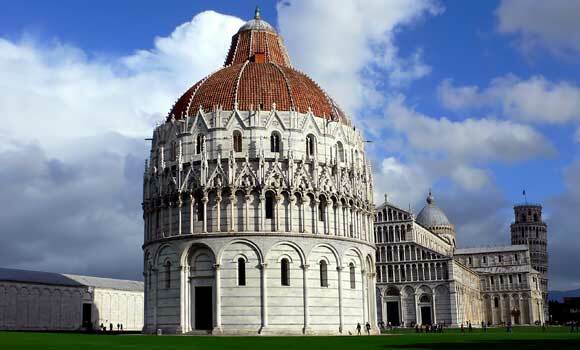 Florence and Pisa are each one hour away by car or train. 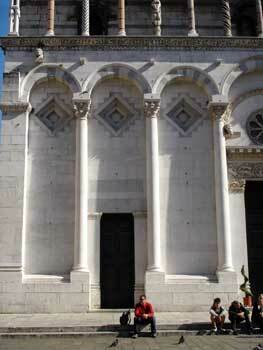 Siena, Monteriggioni, Bologna and San Gimignano are an enjoyable 2 or 3 hours drive away. Local attractions include the town of Collodi (Pinocchio's birthplace), Montecarlo for good wine and splendid restaurants, Vinci, - Leonardo di Vinci's birthplace - with its famous museum. 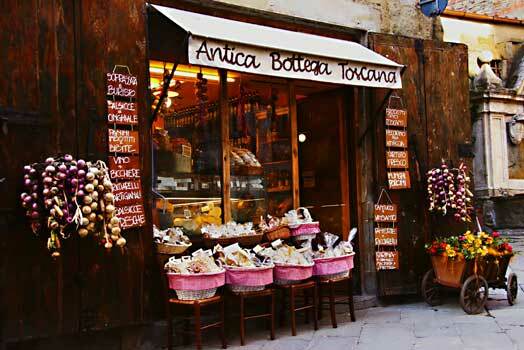 This is rural Tuscany at its best - a place to go to get away from it all and just chill out. In the spring, summer and autumn months the climate is generally warm and settled, in the winter it can get cold with one or two days of snow, great if you like Skiing & walking and those Christmas and New Year breaks. There are many local walks, mostly from village to village, ranging from 2 to 20+ Kilometers. St Mark’s accommodation Florence is near to the Ponte Vecchio and is a luxury apartment, with private entrance, provided by St Mark's Church. 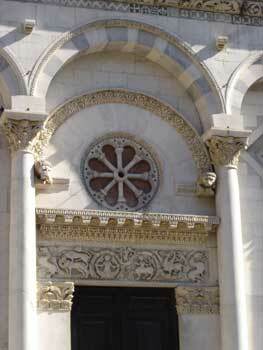 The venue is ideal for that romantic wedding and homeymoon and is part of three worship centres' that form a chaplaincy of the Church of England in the Diocese in Europe, known as St Mark’s, Florence with St Peter’s, Siena. St Mark’s also has an extensive music and cultural scene, with its own concert and Mass choirs, St Mark’s Opera, as well as many concerts performed by visiting choirs and musicians. To this is added a wide variety of other cultural events that bring people together in artistic, literary or academic endeavour. 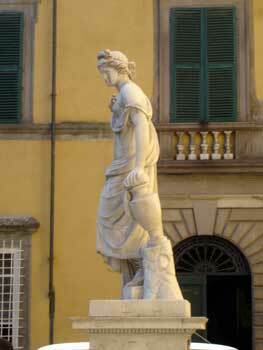 St Mark's have been serving the people of Tuscany, and the many visitors to the area on the current Florence site, for over 132 years. With the Sunday Sung High Mass at the centre of its active liturgical life. Abetone (1400m to 1900m) is one of the longest established and best known ski centres in central Italy. 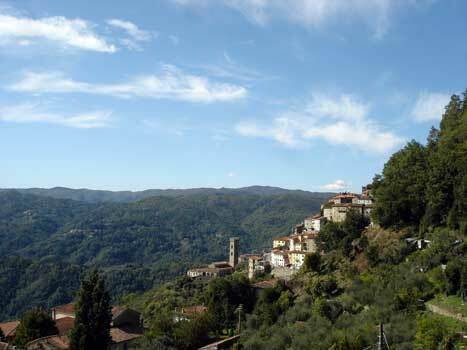 Abetone is approximately 1 hour's drive North from Casa Verde. The ski slopes spread out between four linked valleys: Val di Luce, Valle dello Scoltenna, Valle del Sestalone and Valle di Lima. These valleys form one of the most beautiful, famous and natural settings of the Apennines. Abetone is the major Apennine resort. It is located in a state forest on the Modena to San Marcello Road, near the border between Tuscany and Emilia Romagna, The ski access points are at Faidello (1220m), Abetone (1400m), Le Regine (1200m), Plan di Novello (1150m) and Cutigliano (733m). The area has 54 lifts over a wide area with 27 at Abetone itself, including many chairs. These access an extensive network of mixed-ability pistes above and below the tree-line. The highest point (Monte Gomito) is 1940m. 20 kilometers of the ski slopes have snow-making facilities. There are 2 ski schools. Resorts close to Abetone include Cimone (6km), Cutigliano (8km), Frassinoro Piandelagotti (20km), Monte Amiata (159km) and Malga San Giorgio (167 km). 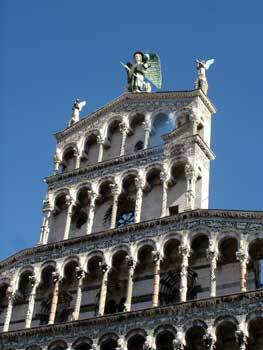 While you are here, visit the Puccini Festival (www.puccinifestival.it) in July and August. Experience world class opera in the open air at Torre del Largo - Tosca, La Boheme, La Traviata and Madama Butterfly.